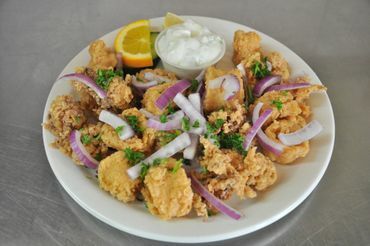 Whether you drop by for a bite or call for carryout, we’ve got a great selection of Greek delicacies to choose from. Dine in or carry out, contact us today! Since 1995, Maria’s Souvlaki Greek Restaurant has been serving discerning diners in the Sidney area. 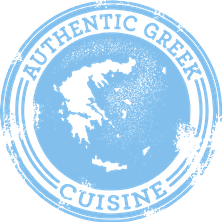 The Greek restaurant is open 7 days a week for lunch and dinner. We offer carryout service for our entire menu, as well as a comfortable and relaxing dining area and an outdoor patio area for those who prefer to dine alfresco. We offer a selection of traditional Greek and Canadian favourites, as well as a selection of mouth-watering appetizers and yummy desserts. Family owned Maria’s Souvlaki Greek Restaurant is a licensed premise that is appropriate for all ages. We invite you to visit us in Sidney to enjoy a relaxing meal, or call for carryout orders. Choose something new or an old favourite. Come in for a sit down lunch or dinner. A 10% Gratuity will be automatically added to any orders over $100.